For someone who wants to learn to knit, beginning knitting can seem confusing at first. 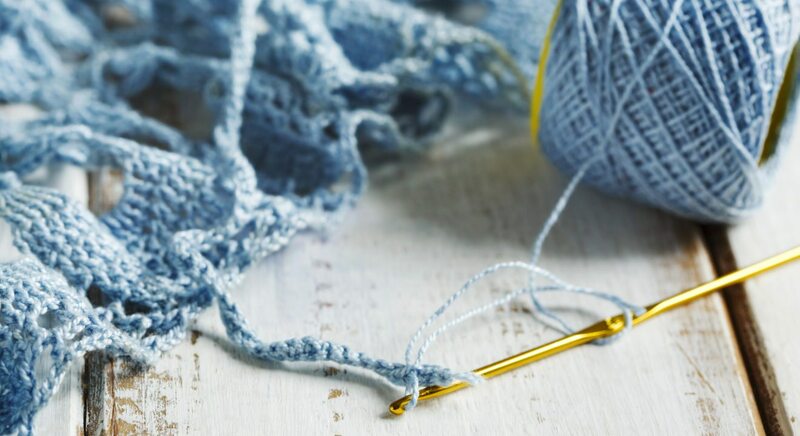 You may be wondering just how to start knitting and what you need to get started. When you are just beginning knitting all you really need is a ball of yarn and some comfortable knitting needles. I will help you choose both of these supplies for knitting so that you can start knitting as quickly as possible. Even I get overwhelmed with the amount of beautiful knitting yarns out there. I can spend hours going through all the different types of yarn, the colors, the textures. And there’s always something new. I just love it! It’s amazing what they have for choices, and choosing the right ball of yarn for your knitting project can be puzzling so I’ll help you narrow down your choices. When you’re just getting started with knitting, buy a smooth worsted weight yarn. Save the really fancy yarns for later when you’ve had some knitting practice. For beginning knitting I would start with a medium worsted weight yarn. Make sure to pick out a nice light color too so that you can see your stitches better. Make sure to check out the yarn label (ball band) because it also gives you important knitting information that you’ll need. Need help reading the yarn label? No problem. * One note on picking out knitting yarns. I wouldn’t buy cotton yarns yet as they don’t have any stretch and may be rather difficult to knit with. Cotton yarns are wonderful though but give yourself some practice time first. 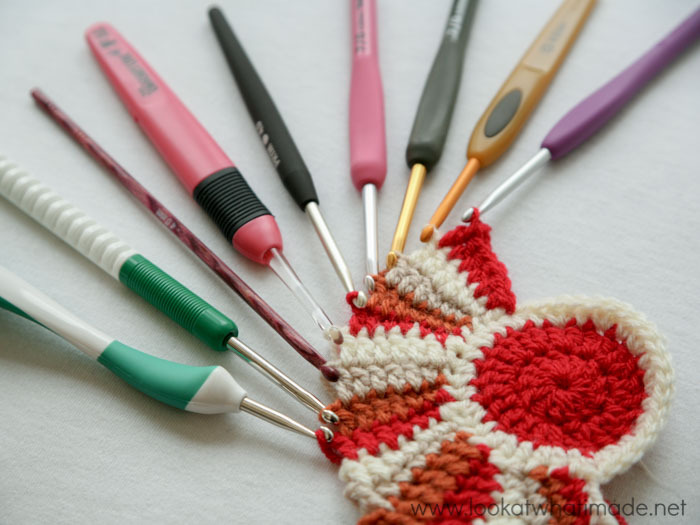 Beginning Knitting Needles – Which Ones to Choose? Knitting needles are the next important tools for knitting. There are loads to choose from and they come in many different materials like bamboo, wood, plastic, aluminum and so on. Every knitter has their favorites to knit with and you’ll find over time that it’s truly a personal preference on which ones you like. 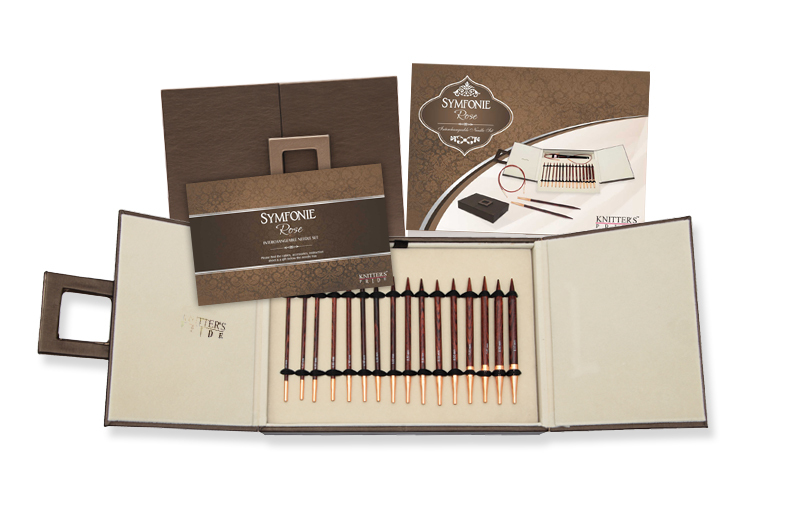 But here are some needle suggestions to get you started. Because you are beginning knitting and just starting out you may want to experiment with different needles to see which ones you like. After all you will need a few pairs in different sizes. Or you may even want to consider circular knitting needles. You can still knit flat with them and the great thing is they hold a lot of stitches for bigger knitting projects. Every knitter has their favorites to work with though and you’ll find out what you like as you go along. Bamboo or wood needles are great choices for beginners. Knitting stitches don’t slide off the needles as easily. They’re also very comfortable to work with. Plastic and aluminum can be slippery and your knitting stitches can slip off the ends more easily. Honestly though? This will be a personal choice. You may love the bamboo needles or the plastic. I find the shorter lengths less cumbersome and much easier to use than the really long ones. Even the ones for children are great while you practice. Just remember that when you start knitting bigger items you may need a longer length knitting needle in order to hold all the stitches. I created a little page about knitting needle sizes here to help you understand about the sizing. Plus you can download a nifty knitting needle conversion chart as well. Pop on over, I’ll wait right here for you. Maybe you already have your ball of yarn and knitting needles? 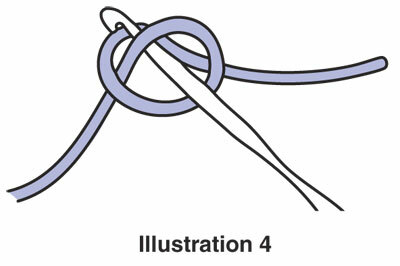 Then it’s time to put stitches on your needle and it all starts with a simple slip knot. Or maybe you are wondering how to hold all this stuff in your hands. 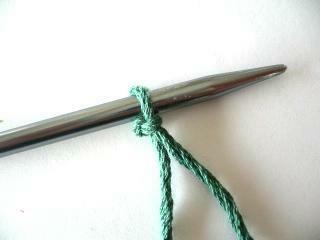 Here are some ideas about..
How to hold your knitting needles and yarn? Beginning knitting is fun and exciting. Hopefully you aren’t confused anymore but understand some basics of knitting and are ready to start knitting up some fun. When you’re ready you can head over to my knitting instructions page, where I will show you some cast on methods and all the basic knitting stitches. Take your time and have fun with it.